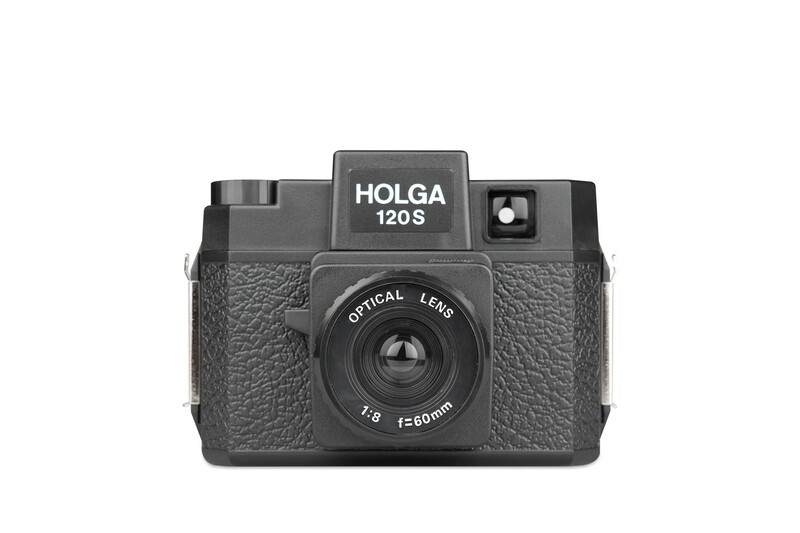 Check out the standard edition of Holga camera that captures images in square format with classy vignette effects. A light-weight medium format camera and stands as the standard edition of Holga. Check how its medium format images blend colours, vignette effects and capture your memories for years with its classy shots. Plastic Beauty – the plastic body of the camera makes it lighter than other 120 cameras. Square format - the Holga 120s camera is perfect for medium format outputs. Multi-exposure options - this Holga camera allows you to use various exposures to get the correct exposure you desire.